Australia is known for its brilliant academic faculties and world-class educational institutions. 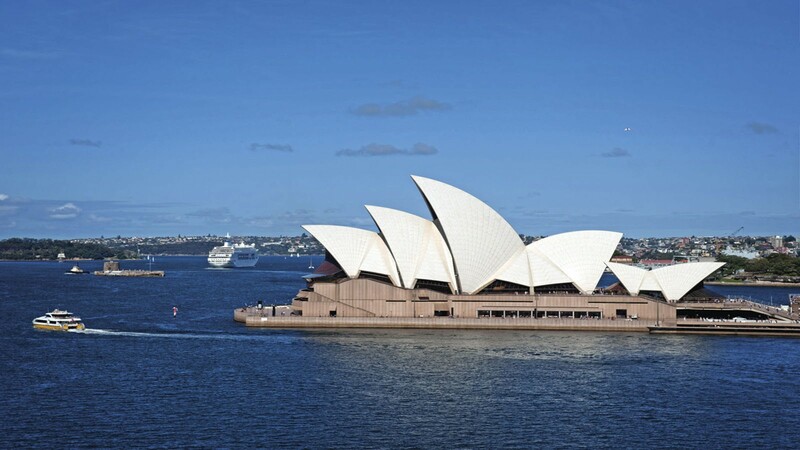 Australia is now considered one of the major destinations for worldwide students, especially those from Asia, due to its proximity and its reputation as one of the world's safest countries to live in. Study in Australia is therefore one of the best options to make a successful career not only in Australia but all around the world. Our innovative English curriculum helps students to engage imaginatively and critically with literature in order to expand the scope of their experience. This world-recognised program offers our students an inquiry-led curriculum that is engaging, dynamic and challenging. Underpinned by Australian Curriculum standards, our students actively build on their knowledge and understanding of the world around them. In taking increasing responsibility for their learning, they develop all the attributes that will lead them on to success in Secondary School. We work collaboratively to build on our students' potential in this area, while giving them opportunities to work collaboratively in various projects and presentations to help expand their horizons beyond just the classroom.